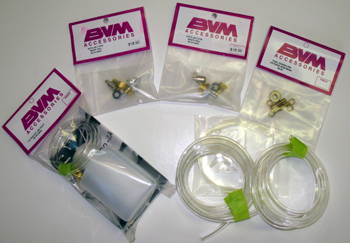 The 18 page color printed manual and these additional parts packages were created at BVM while we assembled our demonstration model. They are available to you through RC International (Skymaster USA Western Sales) or BVM (Skymaster Eastern USA Sales) we think that this BVM "enhancement" eases the assembly process and adds value and convenience. Laser cut 1/8" ply equipment and U.A.T. mounting boards, airline quick disconnects, fittings, air tubing for brakes, aluminum "T" servo mounts, I.O. 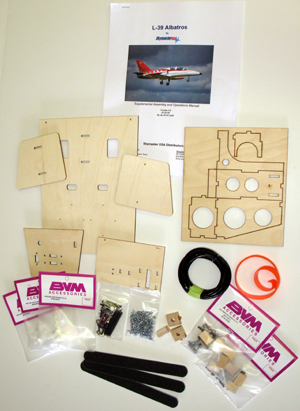 Board, angle bracket mounts, BVM scuff boards, miscellaneous hardware and the 18 page color manual. BVM U.A.T., BVM Kevlar Tank and Overflow fittings, fuel tank internal and external tubing and "T" fittings. 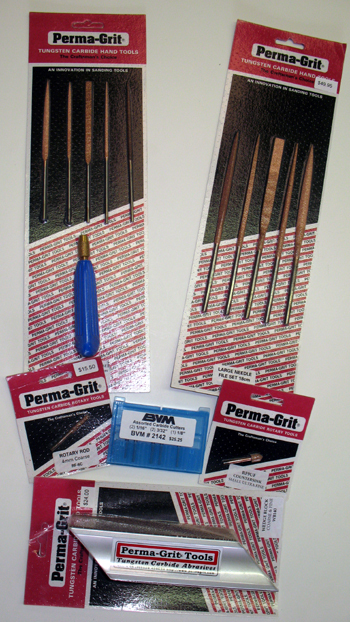 Assorted carbide cutters, rotary tools, wedge block, large and small needle file sets. 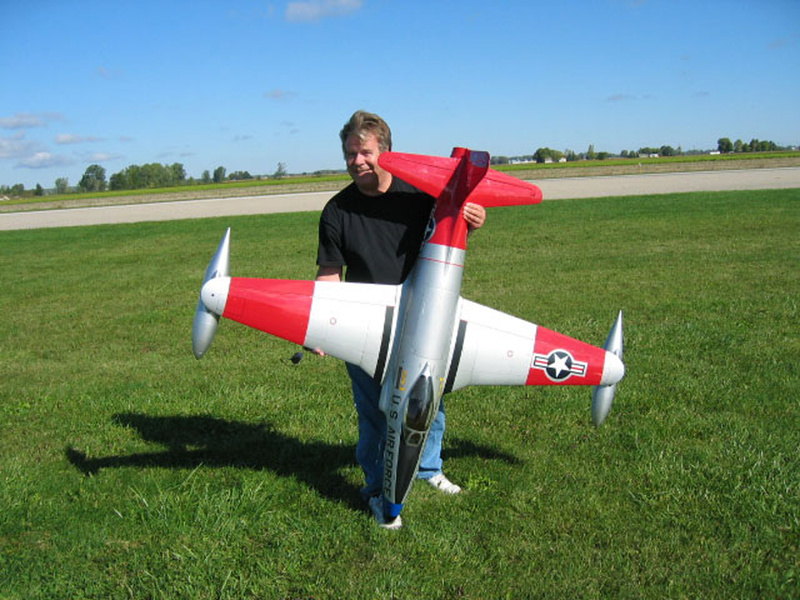 These are great shop tools for your Albatros or any ARF project.